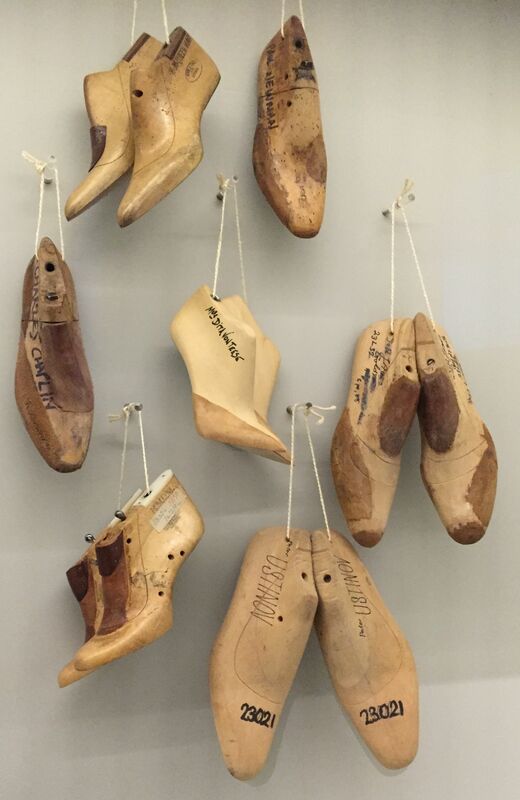 This exhibition looks at the extremes of footwear ranging from ancient Egypt to contemporary designs. The shoes were often complex and startling in their design and beauty. I wandered around quite happily but then when I climbed the spiral staircase to go up towards more shoey heaven, I came across the making of the shoe and oh how I loved this so. I will forever be someone who loves the construction of an item, it just gives me so much joy, it literally makes my soul shiver. So I took a couple of snaps, naughty I know, but not invading anyone’s design features. I would love these as a design feature in a conservatory or a hall way, they would be so much fun. 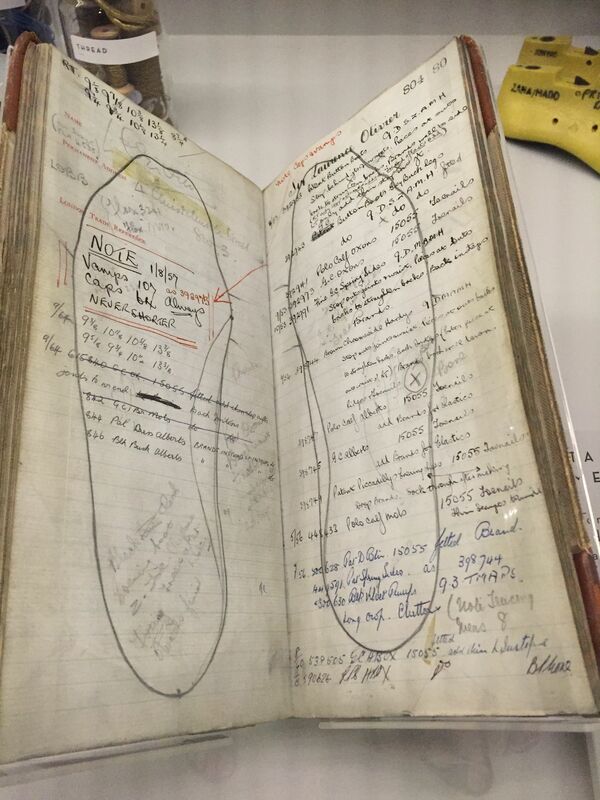 Sir Lawrence Olivier’s foot pattern, note the slight bunion on the left foot. 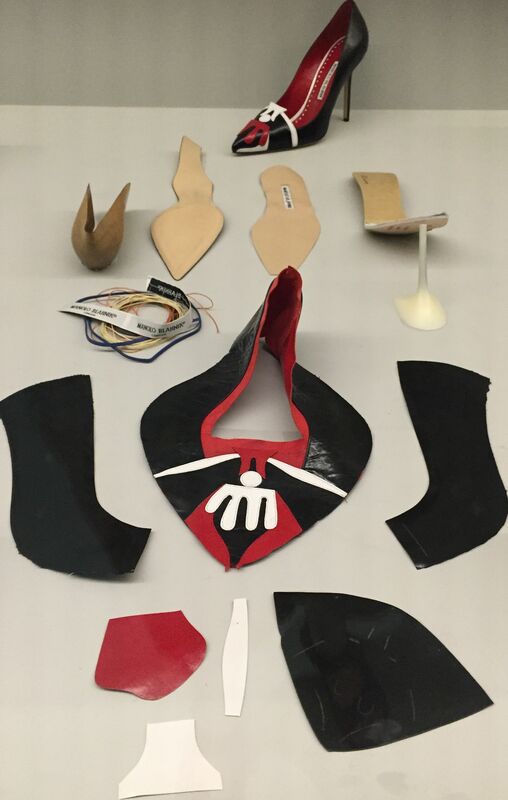 All the parts of a ladies court shoe ready to put together. Wedgwood heel anybody? How could anybody not love those! 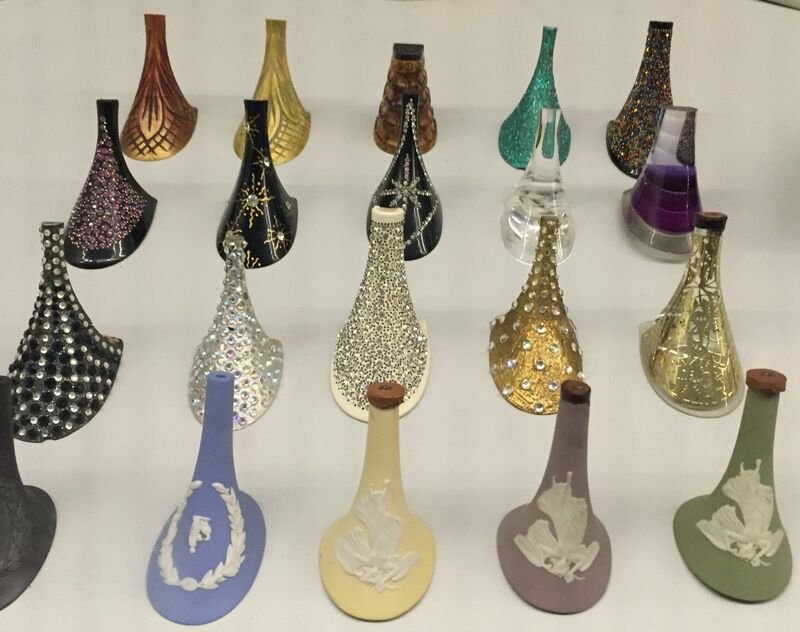 It was a lovely exhibition, I left with a great longing for a new pair of shiny shoes, with maybe just a twist of glamour and glitter about them. Bubbles Man – Exhibition Road. Oh wow a wedgwood heel!!! And i love seeing the court shoe all laid out, there’s a lot more to it than you’d think! There is, and I think they have left the red inner sole liner out too!! !